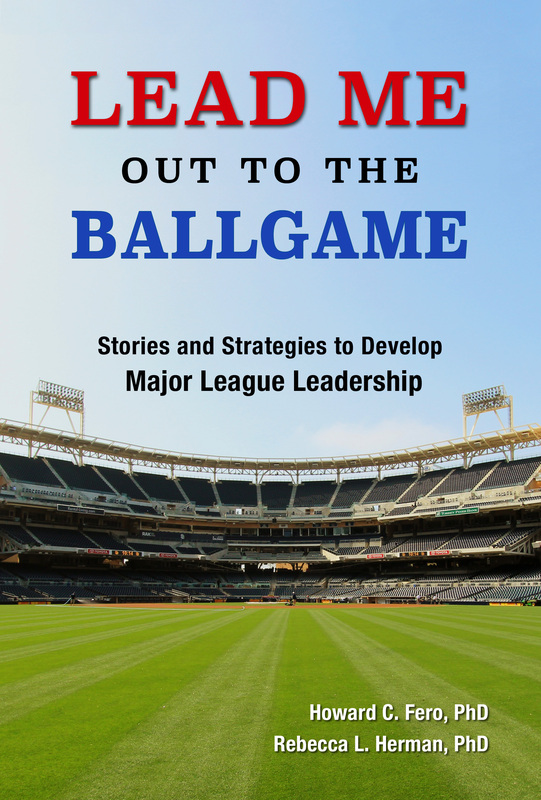 Arizona Diamondbacks | Lead Me Out to the Ballgame! Lead Me Out to the Ballgame! Welcome to Lead Me Out to the Ballgame!